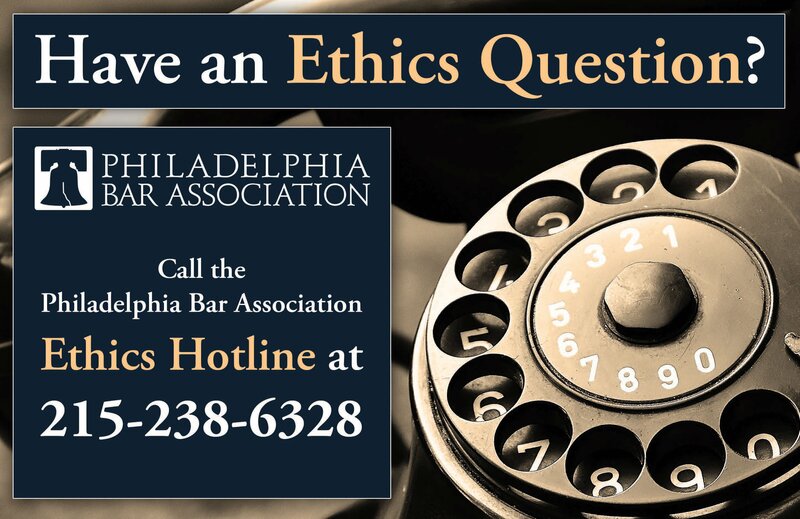 To view the 2019 Philadelphia Bar Association Statement of Operations, please click here. 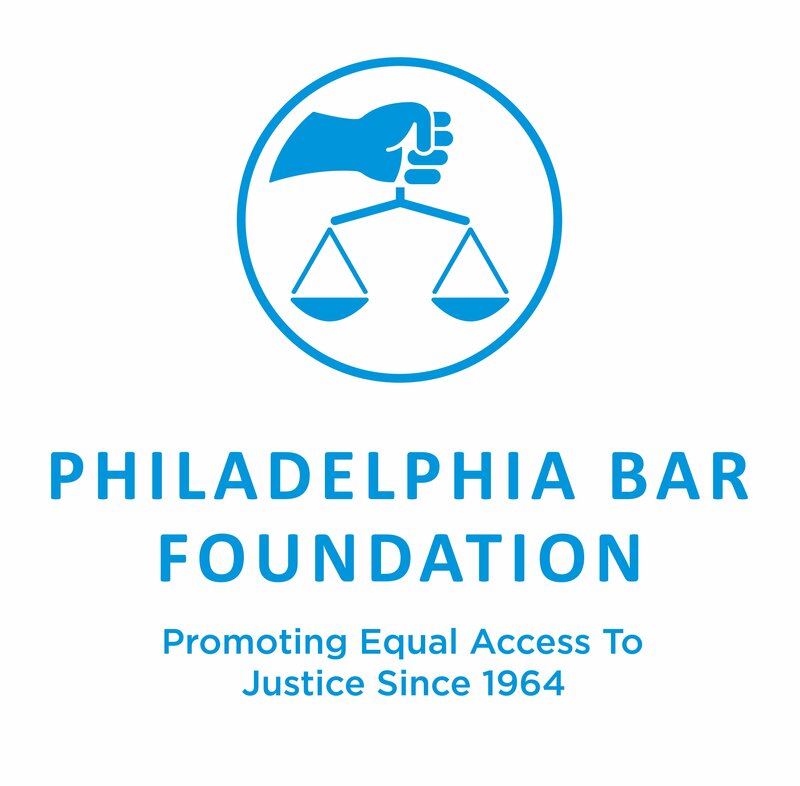 The Philadelphia Bar Association - your partner in justice - is a statewide continuing legal education (CLE) provider in Pennsylvania, Delaware and New Jersey, as well as an accredited Pennsylvania Continuing Judicial Education (CJE) provider, offering CLE and CJE courses to lawyers, judges and members of the business and legal communities throughout the region. We are proud to be The Legal Intelligencer's "Best of 2018" continuing legal education provider! 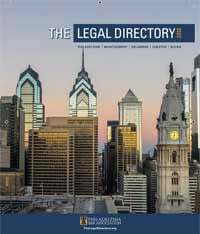 In the role as adviser, fiduciary or guardian, it is important to understand what factors to consider and what action to take when presented with an agreement containing a Pre-Dispute Arbitration clause. 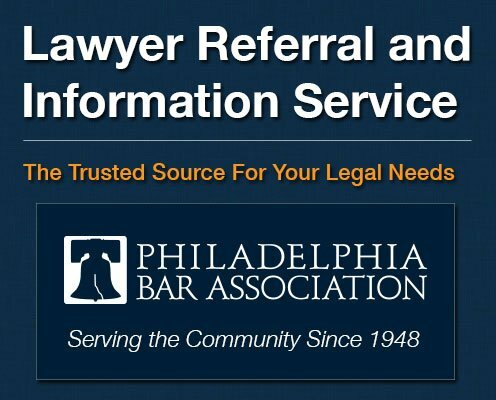 This video-encore CLE program will address, among other issues, the effects of the pre-dispute arbitration clause on the rights of the person and legal recourse available to the person entering the contract, the impact of the Federal Arbitration Act on pre-dispute arbitration clauses in nursing home agreements and practical tips on what guardians, practitioners and family members should do if asked to agree to pre-dispute arbitration. This lunchtime CLE program will educate practitioners representing workers and employers as to common mistakes made in the use of WCAIS, how to improve their WCAIS requests and submissions to judges to maximize the functionality of WCAIS, reduce the time spent by the judge considering the request or submission, and increase the chances of obtaining a faster answer or approval from the judge, thus ensuring that they have satisfied clients and happy judges. 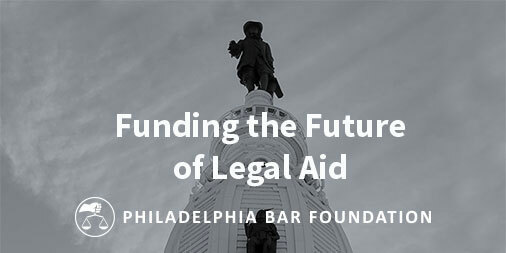 The Public Interest Alums Network will meet at the Education Law Center on THursday, Jan. 24 from 12:00 - 1:30 p.m. PIAN is a group of retired, semi-retired, and career-transitioning public interest attorneys who meet periodically to discuss transitions and volunteer opportunities and to interact. Folks (including those still working full-time) are welcome to join us. For more information on PIAN or to RSVP (and please do), you can email Janet Stotland or Lynn Marks. Blast into the New Year with Lenovo! Award-winning tech like ThinkPad and Lenovo branded systems, smart displays, and top notch services with up to 47 percent off all month long.